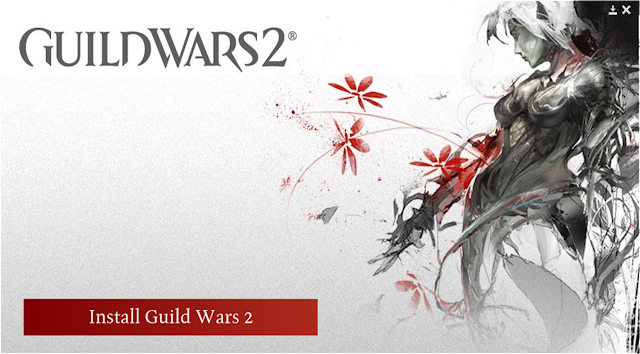 Back all the way in 2007, Guild Wars 2 was first announced, with news that developers ArenaNet has begun working on it. Now, after about 5 years later, the epic MMORPG is set to be back and with an official launch date of August 28th, Tuesday (as always for games). But just before that, there is going to be the final Guild Wars 2 Beta Weekend Event which is currently set from July 20th to the 22th. The several beta weekend events before had proven quite enjoyable, with minimum lag and a rather interesting gaming community. Hence, after all these stress-tests which was quite successful (as claimed by them), it seems that the final game would really prove to be ready, unleashing the heros into the wars. These are exciting times; we’re on the cusp of a new era in online roleplaying games, and we’re glad you’re on this journey with us. Well, I'm just going to say I'm excited about this, and will be looking forward to explore more of it when it launches. But for now, I reckon we get ourselves ready first.